With versatile spaces, excellent acoustics and ample seating, the Lied Center is just what you need for your next meeting. 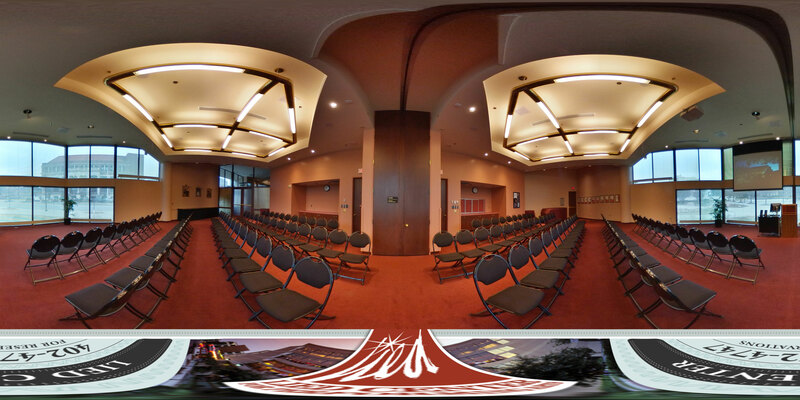 Spaces can be tailored to suit your needs, from availability of A/V equipment and retractable walls in the Steinhart Room to a variety of seating arrangement options in the Carson Theater. The newest addition to the Lied Center for Performing Arts, the Lied Commons, opened in 2012. A versatile space, the Lied Commons has its own dedicated entrance extending on to the Friends of Lied Plaza. Katherine Hendy Parker Lobby provides access to the balcony seating of the main hall. 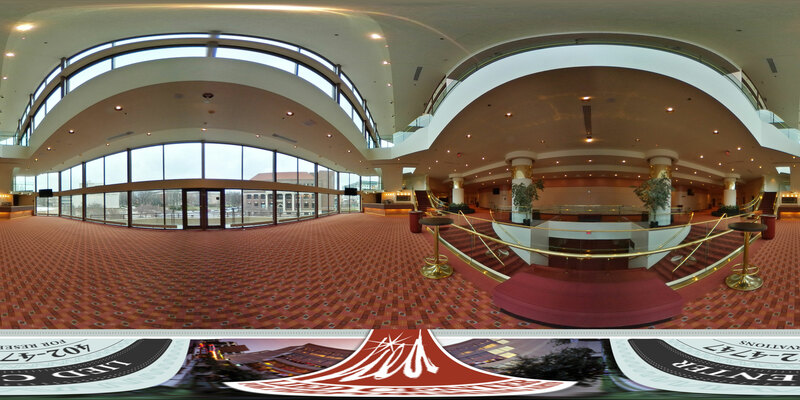 Also featuring a spectacular view of the UNL campus, this lobby features its own concession area. The Katherine Hendy Parker Lobby can be set up for a standing-only reception-style event for up to 400 people, or it can comfortably accommodate 248 guests seated for a banquet. The Steinhart Room is often used for meetings, classes, receptions and even small concerts. The room also features a retractable wall to divide the room into two meeting areas to increase versatility. 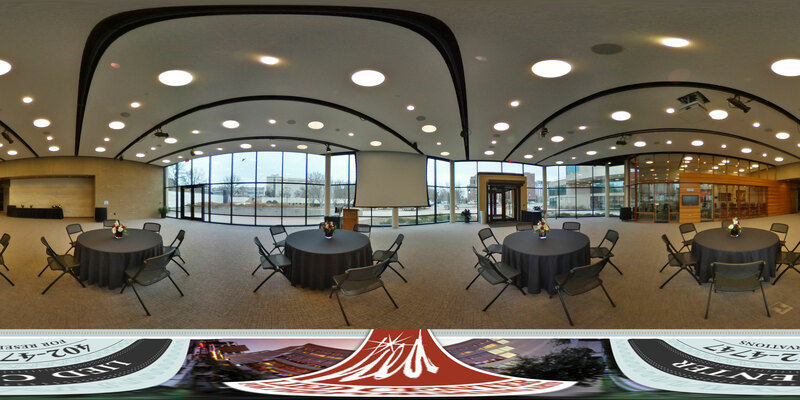 The Steinhart room can easily accommodate 120 people when the room is configured in a lecture format, or up to 95 people in a banquet.